Newegg’s Canadian customers will now be allowed to make payments in cryptocurrency. 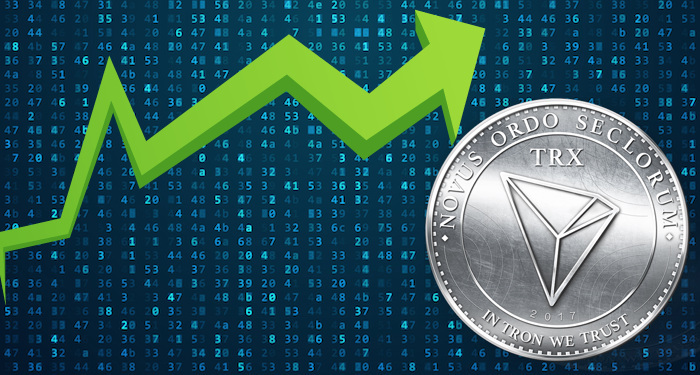 On the 28th of March, Newegg, a popular electronic dealer online, announced that residents of Canada will now be allowed to make payments for products using cryptocurrencies. Newegg entered into a partnership with Bitpay to make arrangements for a payment processor that will allow Canadian customers use cryptocurrencies to make payments. For now, the accepted cryptocurrencies are Bitcoin and Bitcoin Cash. Newegg has been accepting Bitcoin payments from United States customers since 2014. 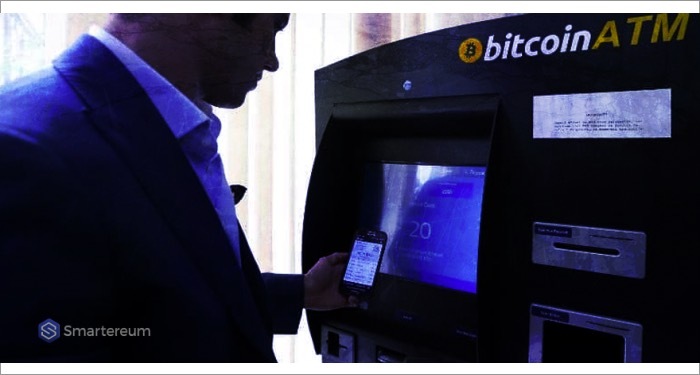 The merchant holds a record as the first electronic dealer to accept cryptocurrency payments in Bitcoin. 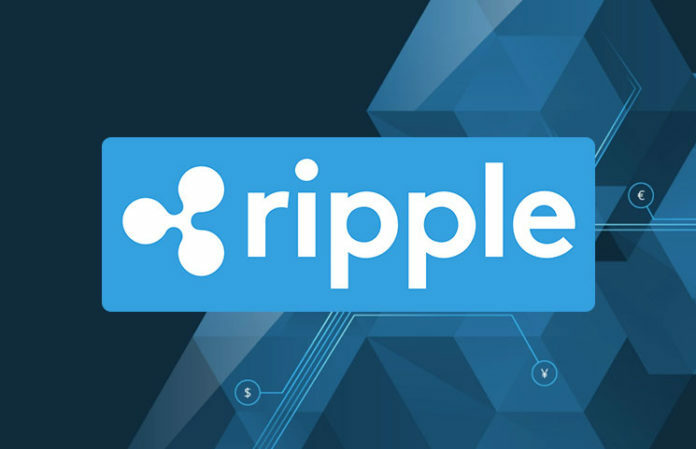 The firm announced that following the trend of digital currency transactions will present an ever-flowing stream of online purchases. The service has subsequently been extended to customers in Canada. 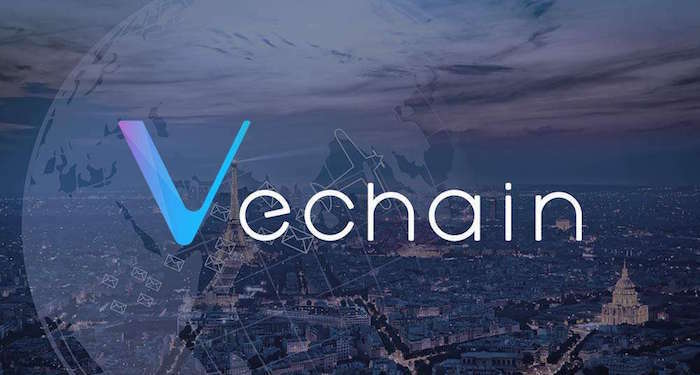 They will be able to make payments using Bitcoin and Bitcoin Cash conveniently. 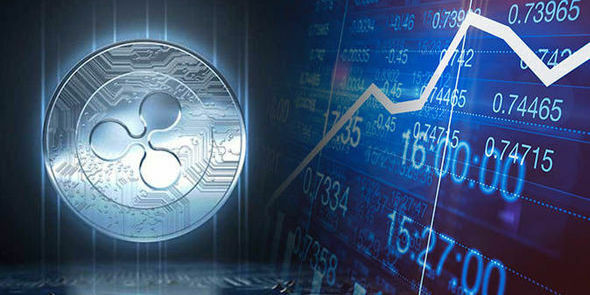 Cryptocurrencies are growing more popular as time passes and last year marked by a rapid increase in mainstream awareness. 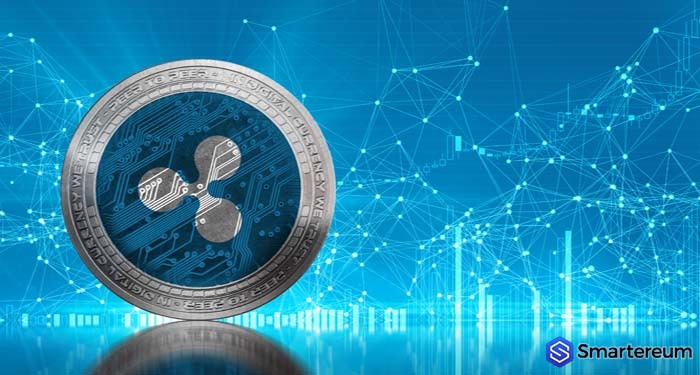 It is only natural that companies adopt cryptocurrency payment options. Since the company started allowing Bitcoin payments in 2014, the price for Bitcoin has skyrocketed. Customers who own Bitcoin are said to have more purchasing power than customers who don’t. 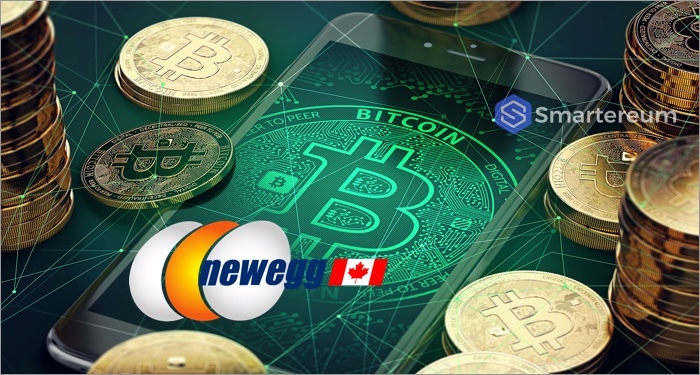 All Newegg’s customers in Canada will have access to all the products the company offers and will utilize a payment processor provided by Bitpay’s to make payments using cryptocurrencies. 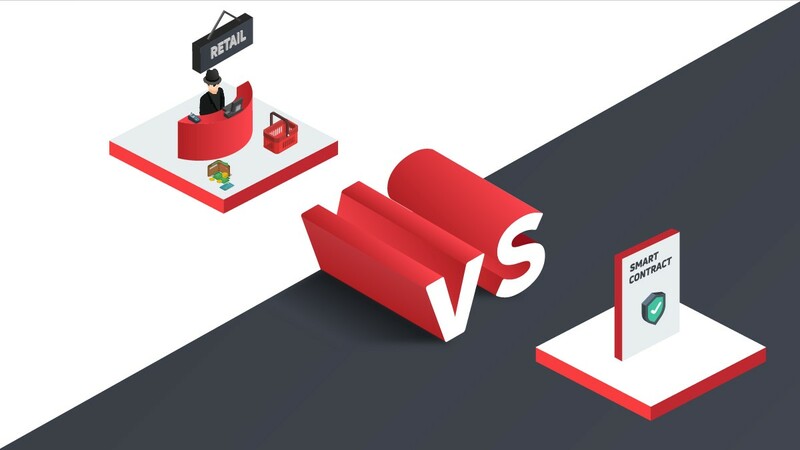 Users, on a purchase, will be directed to a page that allows them to choose to pay in Bitcoin or Bitcoin Cash. Bitpay has announced that it will enable the payments allowing users to pay with Bitcoin and Bitcoin Cash. Users will also be allowed to request a refund where applicable. According to Stephen Pair, the CEO of Bitpay, there is a lot of cryptocurrency traction from the Canadian borders. It’s a good idea for Newegg to join the trend.